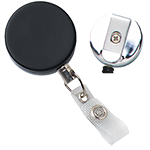 Ideal for the security and janitorial industries. 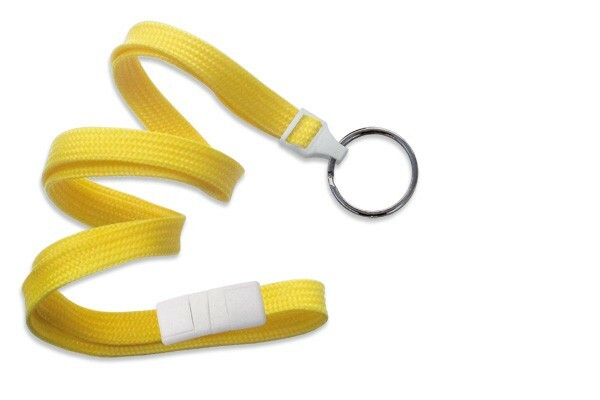 This Flat Braid black-oxide split ring lanyard is made from a durable material for a comfortable fit. 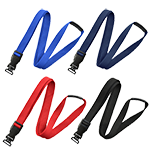 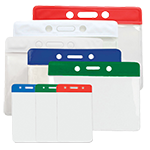 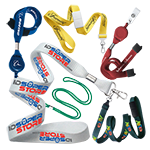 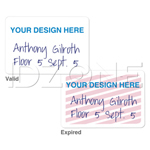 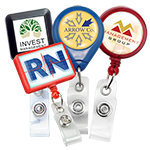 The main feature of the lanyard is the split ring, which makes it convenient to attach multiple keys and ID cards. This Flat Braid breakaway lanyard is finished with a metal crimp and is available in a variety of colors.